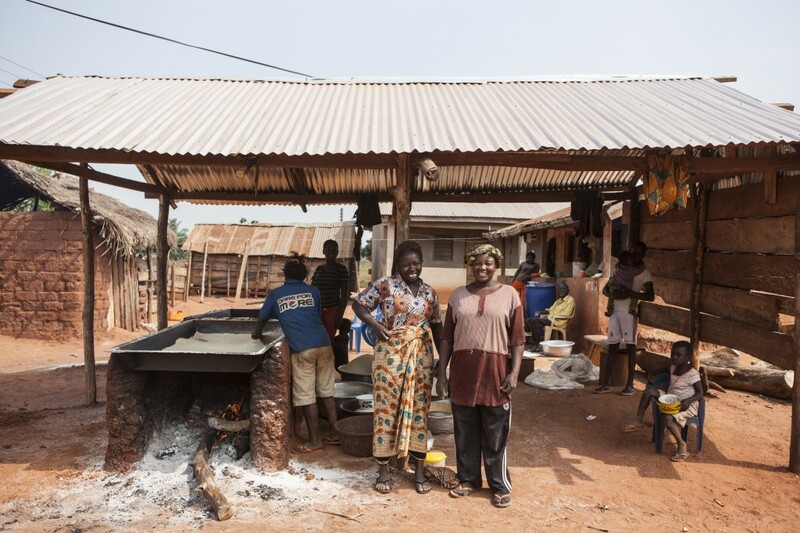 Village Aid was founded in 1989 with the simple idea that rural villages here in the Peak District could support villages in rural West Africa. We’ve come a long way since those early days but nearly 30 years later we still believe in the power of togetherness, the idea that when we do things together we can achieve more. 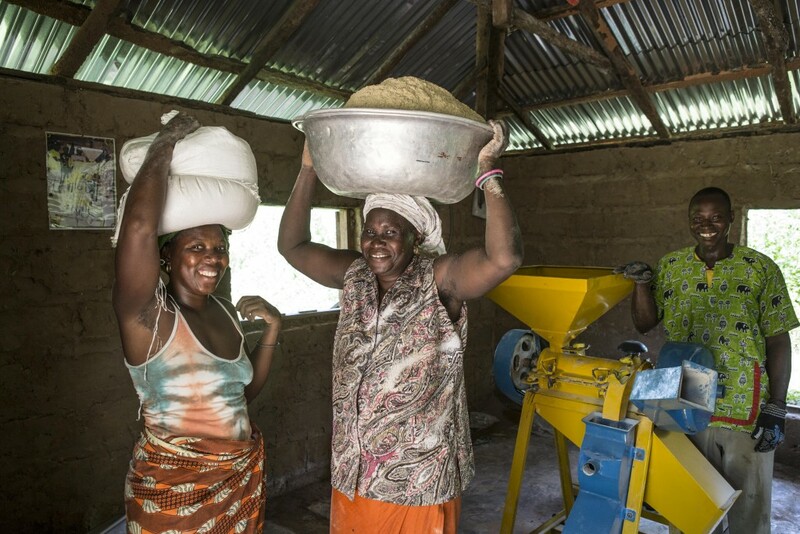 We work together with communities in rural West Africa, providing the tools for people to use to find the best ways to lift themselves up and out of poverty for good. Andrew Kingman, a student from Lady Manners School in Bakewell, came back from a life changing trip to Africa and had a vision for a new approach to supporting African people. African people are best able to deal with their own problems – given proper resources and essential skills. African people should set the agenda for their own development. Small scale is the right scale – large top-down organisations often dis-empower ordinary people and rob them of a say in their own future. People in the UK care about poverty in Africa if they are welcomed to give as partners in a common cause. 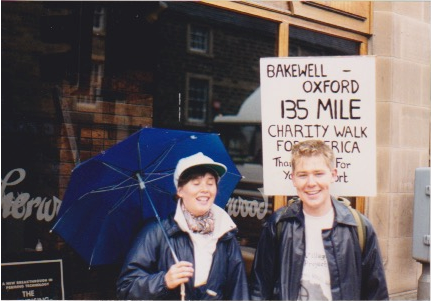 A sponsored walk from Bakewell to Oxford raised enough money to run the charity from his parent’s dining room table in Bakewell. Partnerships with local organisations were developed and programmes in The Gambia started to take shape. Village Aid was formally established. Our first board of trustees was chaired by Sir David Hubbie, a Bakewell resident. International programmes had already begun, so the groundwork for a successful organisation was underway. 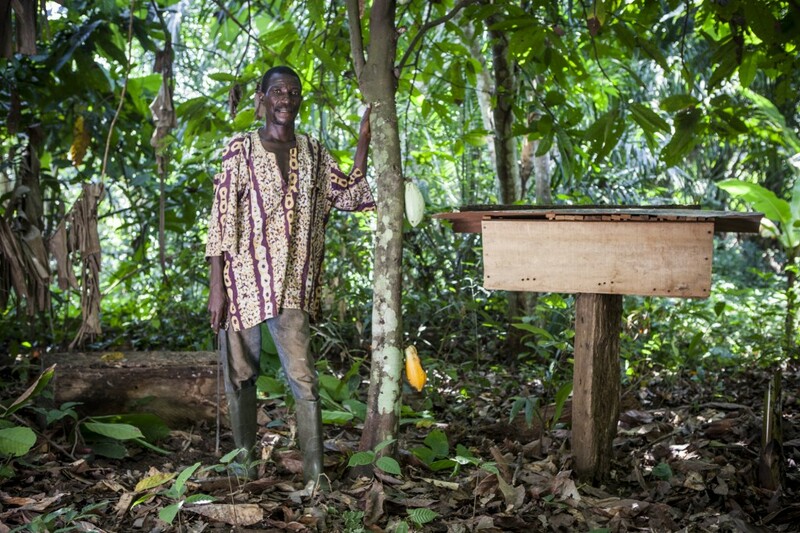 By the time the civil war broke out in Sierra Leone, Village Aid had a number of well-established partnerships and programmes working with rural communities. Throughout the long war and despite difficulties reaching the most rural communities vastly increased, we were one of the few development organisations to continue our work with partners in the country. 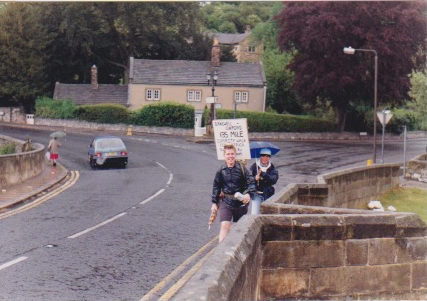 By 1992 Village Aid had grown at a rapid rate and we moved from Andrew’s parents’ dining room table to offices in the old Bakewell Hotel. We worked nationally to raise awareness and funds for our work across rural West Africa. .
By 1993, we had set up our Ghana programme. Here we concentrated on providing small loans with the aim of developing rural livelihoods. This programme went from strength to strength, and continues to see results to this day. In 1997, we were proudly able to stop financially supporting one of our partners in Northern Ghana. 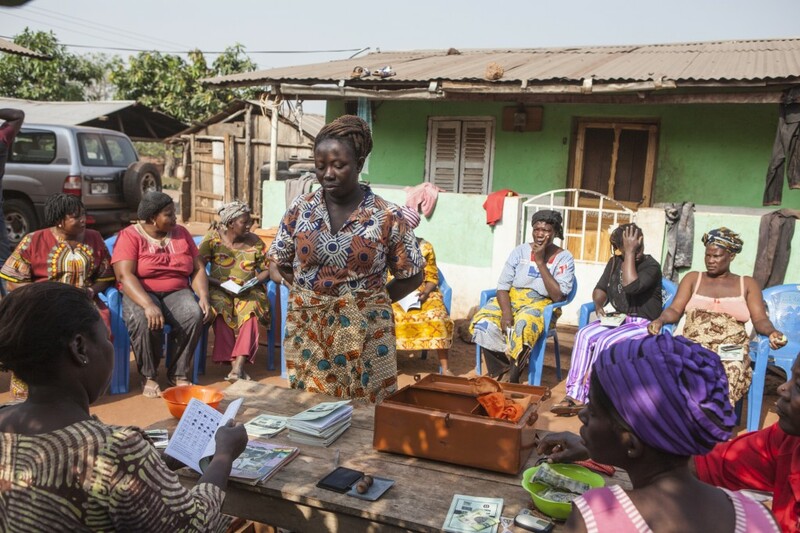 We were able to see the partner continue to deliver excellent programmatic work to rural communities across Northern Ghana with no reliance on funding from UK organisations – a great success story! In 1998, we formally started working in Cameroon with MBOSCUDA, a community organisation working to promote the rights of a marginalised indigenous community, the Mbororo Felani. Having experienced persecution as a community for some time, MBOSCUDA was a revolutionary group set up to give the traditional cow herding community a voice. Village Aid provided MBOSCUDA with the resource to give scholarships to a number individuals, enabling them to train as barristers. 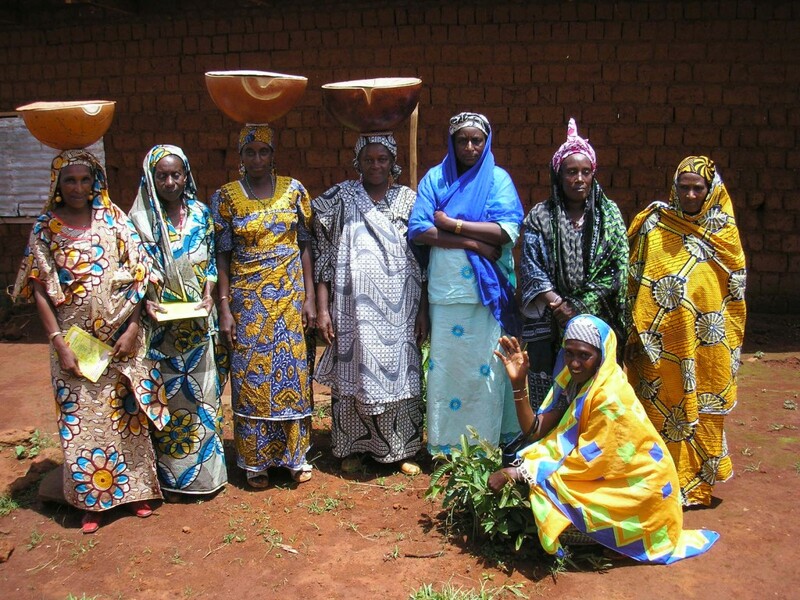 By the early 2000’s, the first ever Mbororo barisster began working with the Mbororo Felani community. 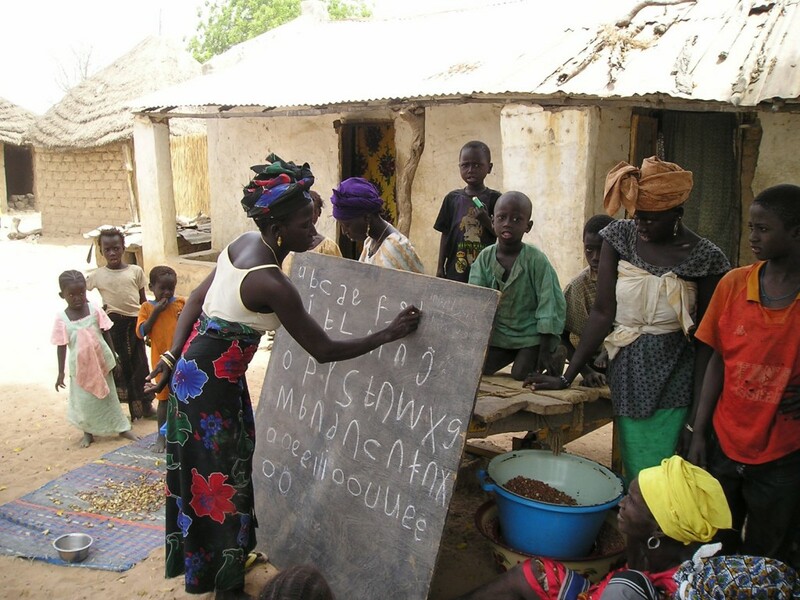 Village Aid continues to work with rural communities in Gambia, Ghana, Sierra Leone and Cameroon. In March 2015 we merged with Concern Universal now known at United Purpose, a charity with a strong track record of delivering programmes with a similar approach to Village Aid. Crucially, their country programme offices in rural West Africa supported our partners to continue to deliver our life changing programmes. 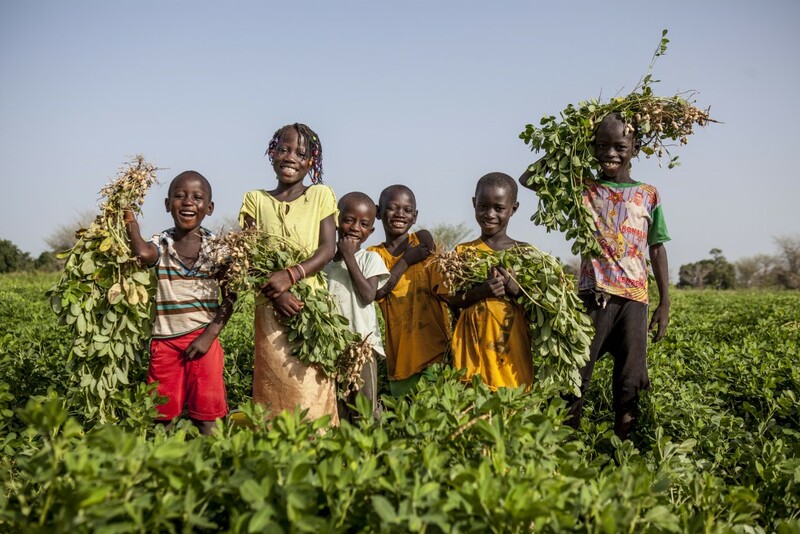 Thanks to the merger we are now a more sustainable organisation, one that’s able to impact the lives of even more people and communities in rural West Africa. Our UK staff team is a lot smaller than it once was, but we continue to be based in Bakewell, and continue to adhere to Andrew Kingman’s key beliefs with the support of United Purpose. Our work at this time ranged from conflict reduction between farmers and grazers in North West Cameroon to supporting communities to diversify their livelihoods in Ghana and we also funded a programme in Guinea that worked to support rural communities to develop and diversify their livelihoods in the aftermath of the Ebola epidemic. 2018 has been yet another significant year for both Village Aid and United Purpose. Our continued partnership has gone from strength to strength, together with United Purpose we have supported 4 million people. 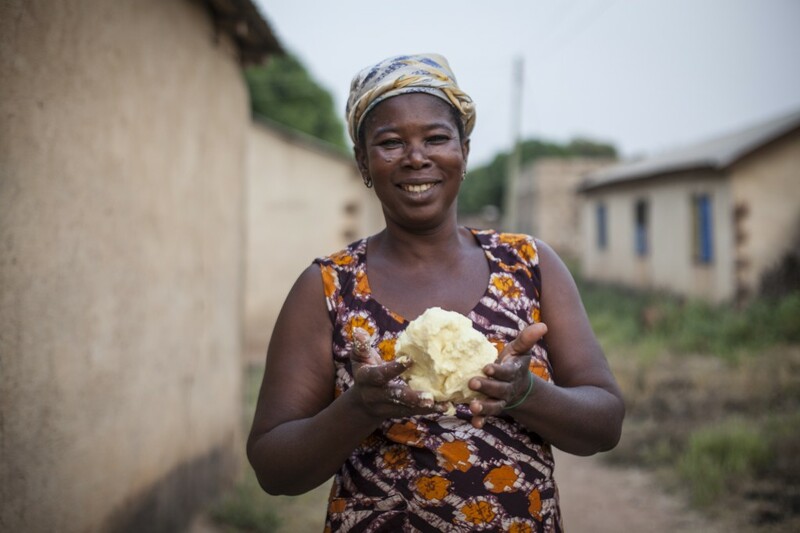 In West Africa, 87,372 people have increased their incomes, 60,975 people have access to clean water and 83,634 people have been trained in advocacy and/or human rights. We continue to be huge believers in our people-first approach to development, where we implement community let solutions to the challenges people face. Working across livelihoods, health and rights, we empower people to take control of their own lives and forge independent futures for themselves and future generations. Thank you to all our incredible donors, supporters and volunteers, we couldn’t do the brilliant things we do without you.